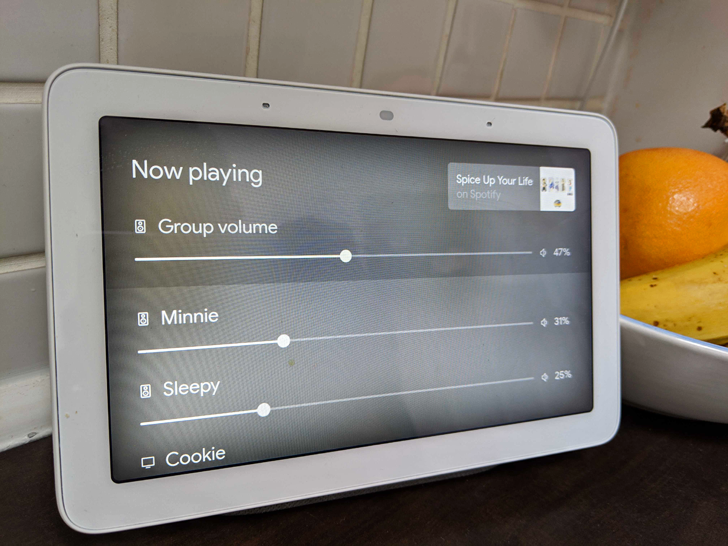 One of the main benefits to Cast-powered speakers is they can be added into groups, using the Google Home app. This way, you can have the same music playing across multiple rooms without any latency. 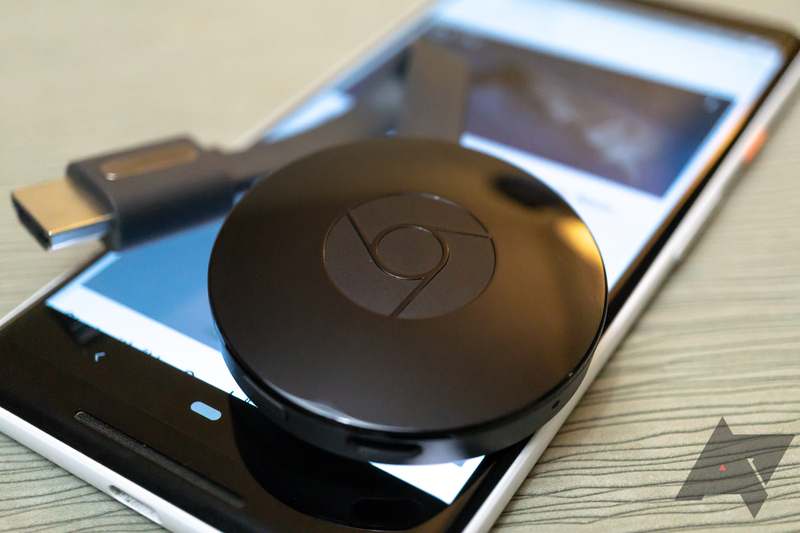 The feature used to be limited to Google Homes, Chromecast Audio units, and other Cast-enabled speakers — but now regular Chromecasts can be added as well.